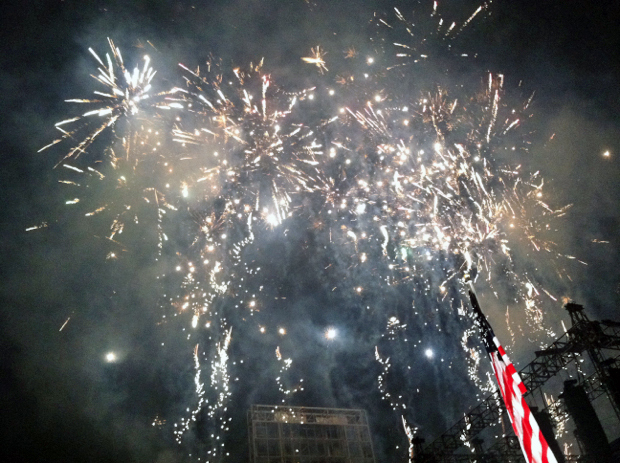 4th of July, 4th of July! You know there’s nothing better than a summer holiday, right? For me, it’s the 4th of July. It’s my favorite holiday, hands down. The weather is gorgeous and hot, the pavement is baking, kids sit on the sidewalk eating dripping Popcicles, and fireworks end the day. It’s the most fun of the whole year, and that’s saying something. I make my famous American flag cake. We sometimes run a 4th of July 5k and watch the early morning hot air balloons. There’s a parade in Provo, and we never miss it. There are afternoon naps, BBQ’s and frosty cold caffeinated beverages abound. 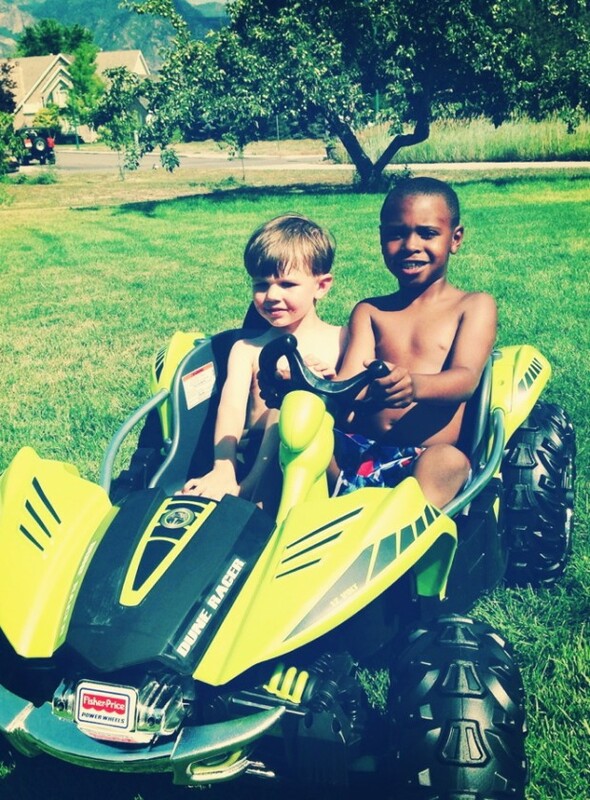 Cousins, adorable cousins come from near and far. 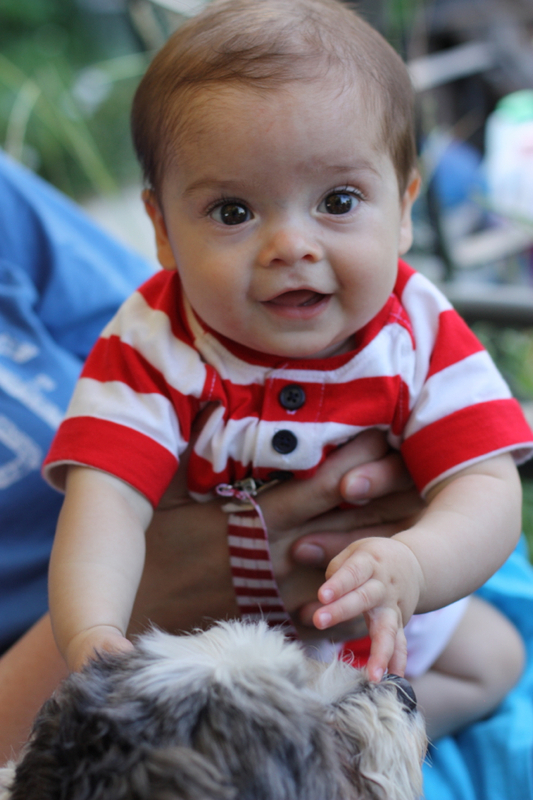 Sometimes there’s a baby or two, on a good year. There’s grilled corn on the cob, and squirt gun fights and sparklers and a table full of desserts. 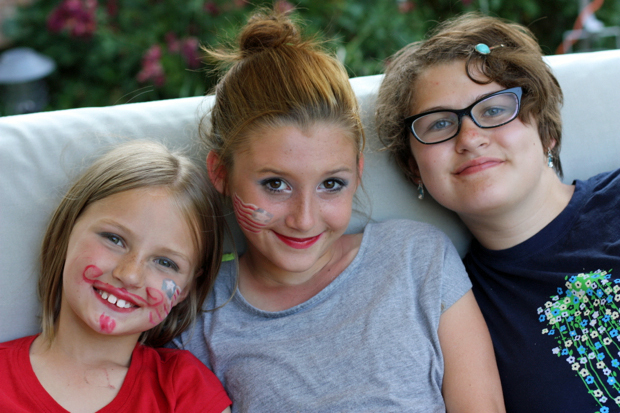 There just isn’t a better holiday than the 4th of July. I have a couple of favorite recipes for you, so you can whip up something red, white & blue for your own celebrations. 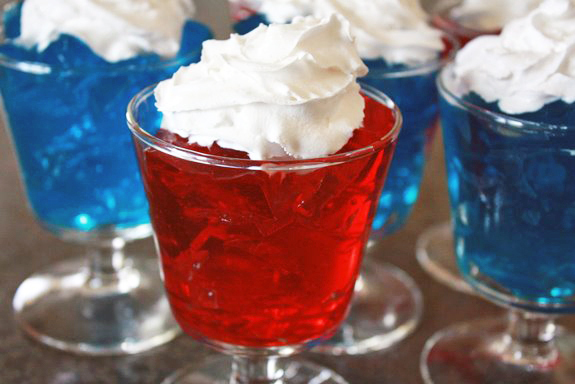 A yummy 4th of July dessert recipe made with the most American of ingredients: whipped cream + Jell-O. 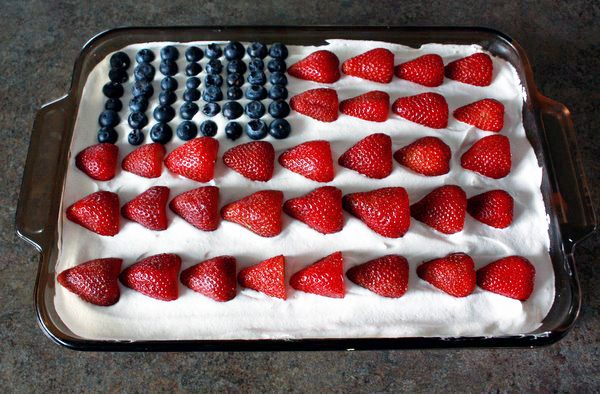 An American Flag cake made with berries and whipped cream. Dessert for the 4th of July, an American Flag cake for your own BBQ. 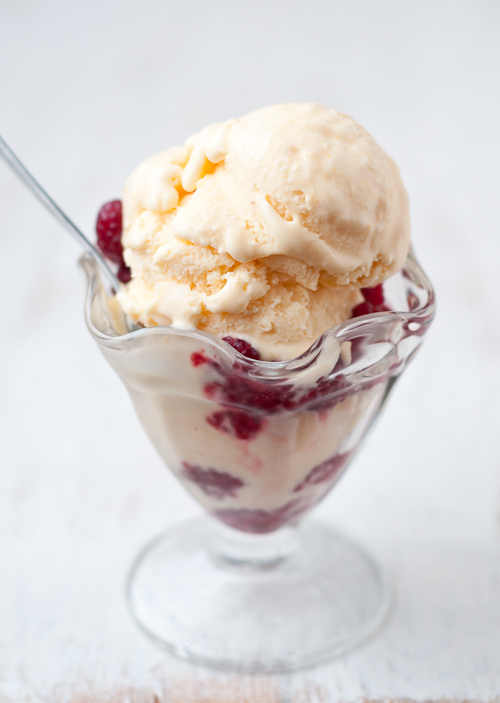 Home made sour cream peach ice cream. 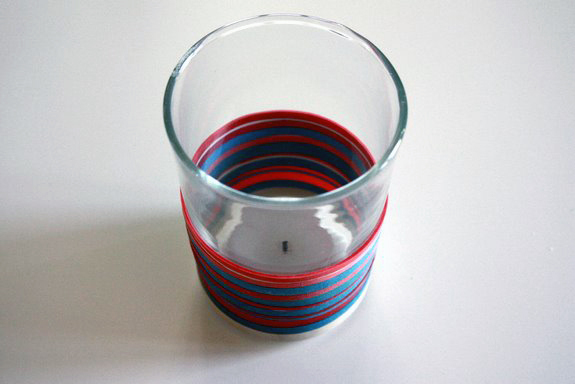 Make your own simple decorative votive candle with colored elastics. 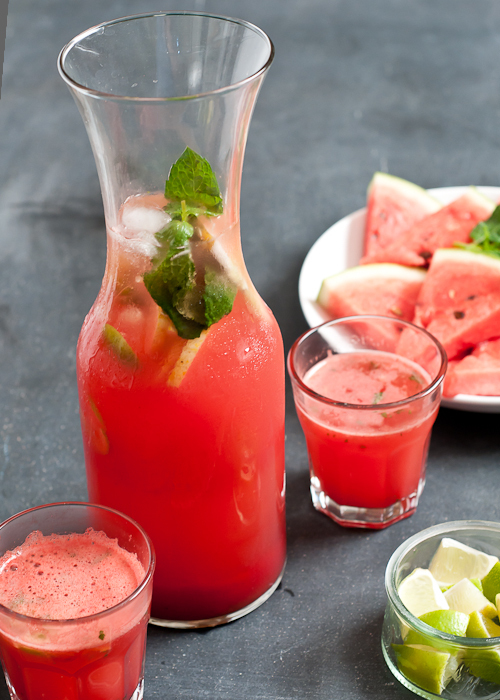 A minty watermelon cucumber cooler. If you’re not American, I apologize. Maybe you can alter the cake and make your own flag, but you can certainly enjoy the cooler and ice cream, and fireworks are always welcome. 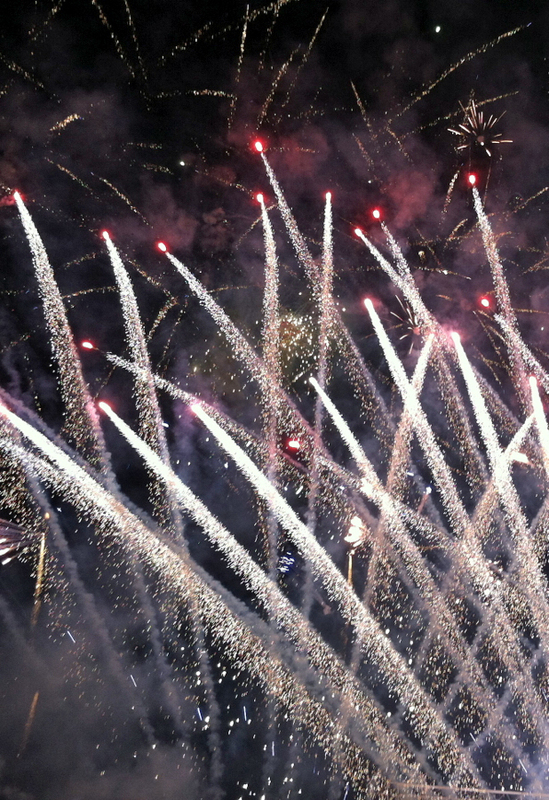 And to the Americans, Happy 4th of July!